Game Day just got Chic! Hey QC! I'm back...a few may say where have you been? Well I had a serious injury to my hand and work has been CRAZY so there you go!!! Ok! First off who lives in the Carolinas and doesn't love football, oh you don't then this isn't the post for you. Stop reading! No really… Continue reading Game Day just got Chic! What a way to end "summer" and kickoff fall but with the launch of my new blog. Eeeek! Yay! After years of hearing friends, family and just random people say you are always on the go I decided to chronicle everything "Angel" into this blog. If you follow me on my personal IG or FB… Continue reading Goodbye August, Hello September! 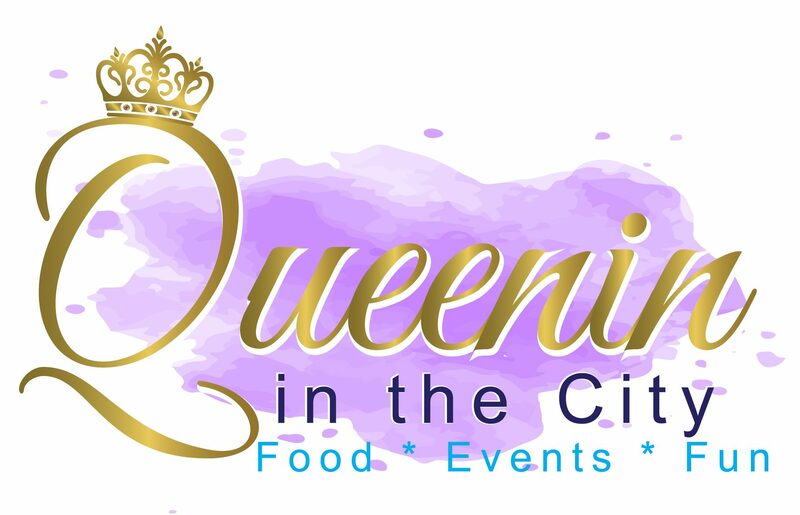 Queenin in the City is a fun and light hearted blog following event planner, connoisseur of fun and marketing maven Angel thru her adventures in the Queen City and abroad. Follow along on her discovery on what she calls F.E.F. “food”, “events” and “fun” all while seeing what really makes Charlotte the Queen City! Enter your email address to follow this blog and receive notifications of new posts, special giveaways and upcoming Q.I.C. events by email.